We were thrilled to have Brian & Darren from Silverskin Roasters to Vice for a special event focusing on the intricate art of coffee roasting. 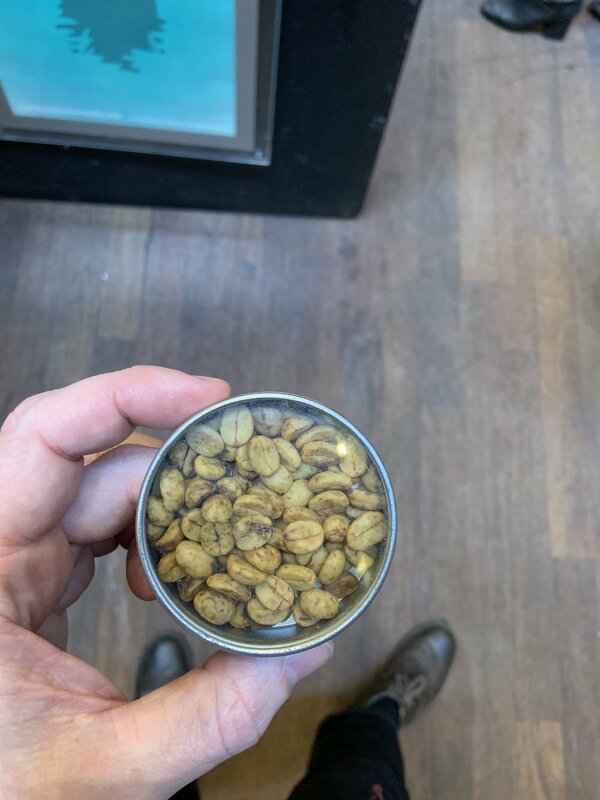 Founded by Brian Kenny who has over 20 years experience in the coffee industry - Silverskin is one of Dublins best known roasters - supplying numerous cafes all over Ireland. Brian represented Ireland in the World Cupping Championships 2006 and in the following years Brian opened the iconic Coffee Kiosk in Ballsbridge. The premium grab and go coffee outlet was Ireland’s original and smallest Micro-Roastery and at 37 sq ft was probably the smallest roastery in the world! Brian and Darren talked about how Silverskin sources coffee and their approach to roasting at their new roastery in Glasnevin giving participants a basic understanding of the roasting process, including the roast cycle and how to control sensory aspects of the coffee by roasting light or dark. 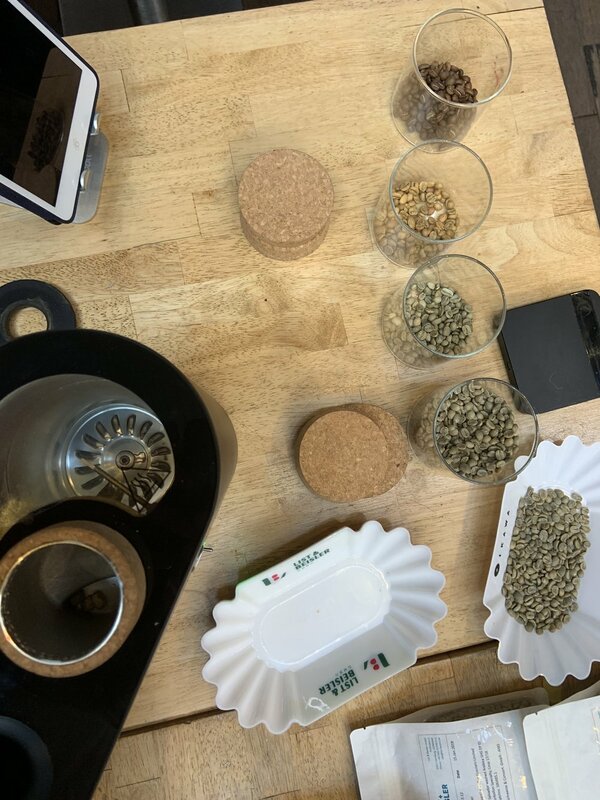 Using an Ikawa sample roaster - the guys sample roasted some coffees onsite to give participants some insight into the complex world of roasting. 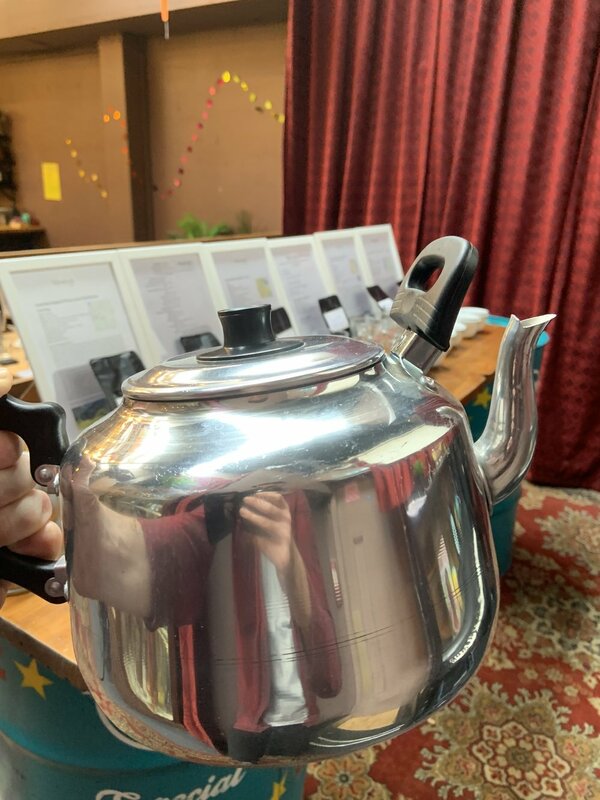 As part of the tasting and demo - we looked at the effect roast profile has on taste and flavour - by cupping green, under roasted, over roasted and optimal roasted coffee beans. 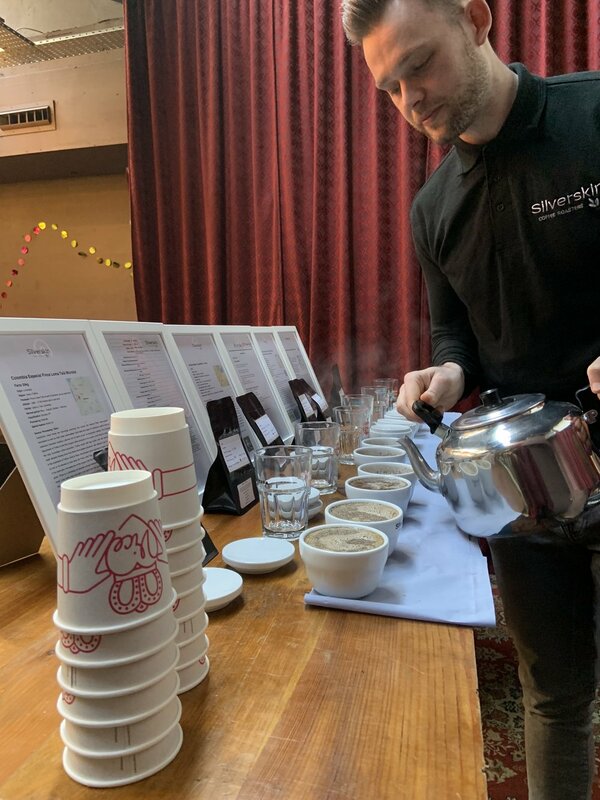 To finish we cupped the current range of coffees from Silverskin - featuring origins like Colombia, Ethiopia, El Salvador, Tanzania, Brazil and others. 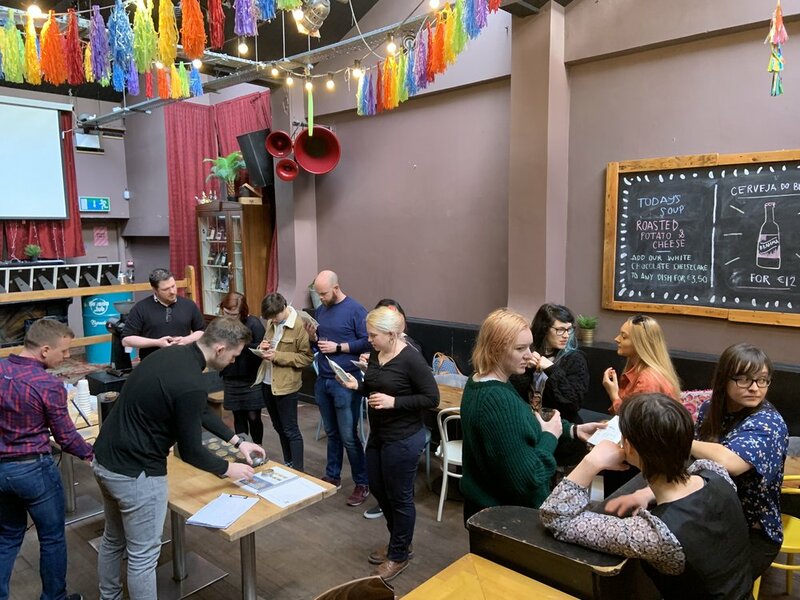 Whopper event - thanks to all for coming and to Silverskin for such an insightful event!